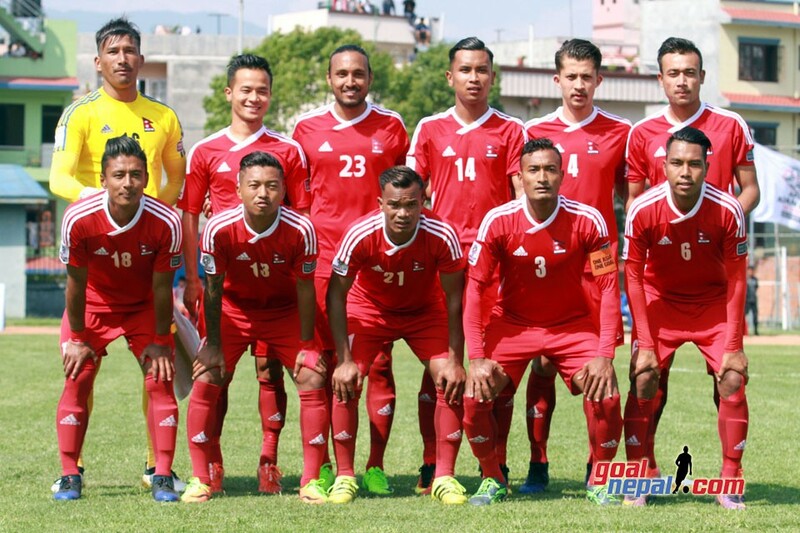 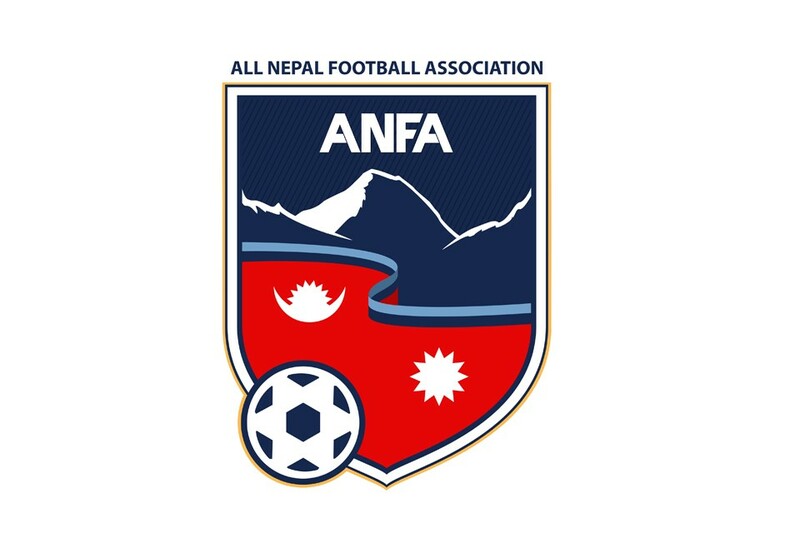 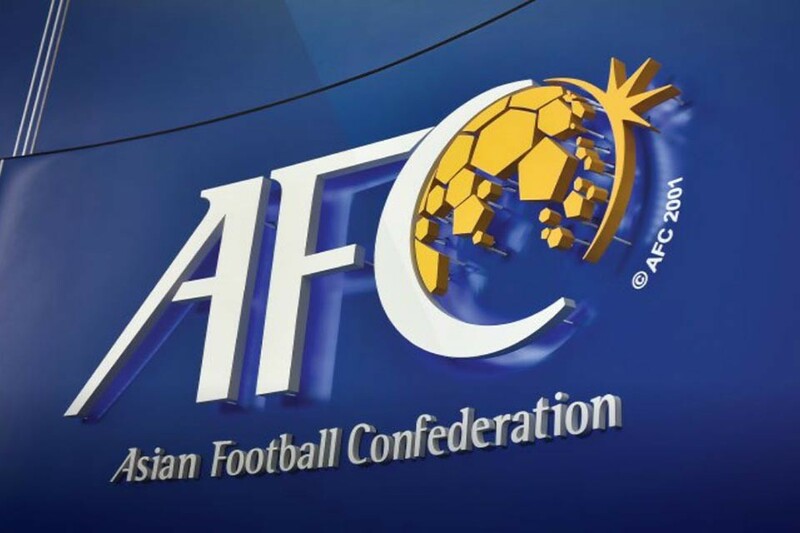 The president of Australia Nepalese football association (ANFA), Mr. Bijen Batajoo said they were partnering with All Nepal Football Association (ANFA) for the development of Nepalese football. 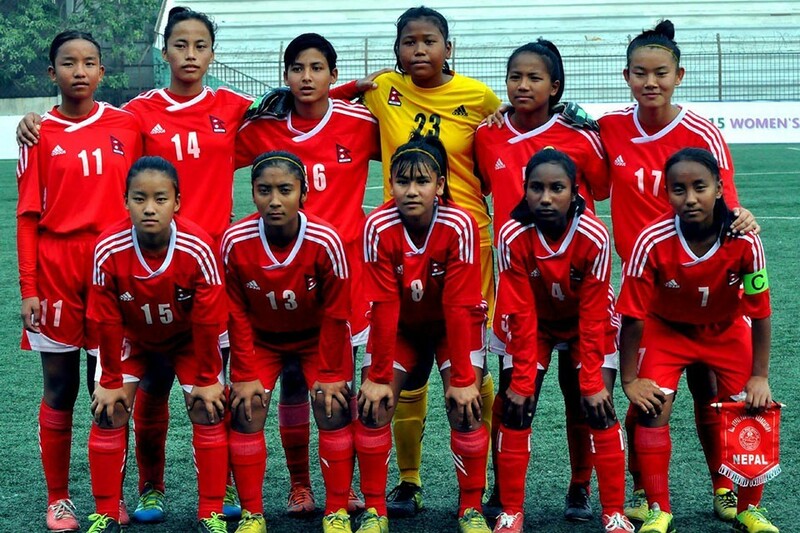 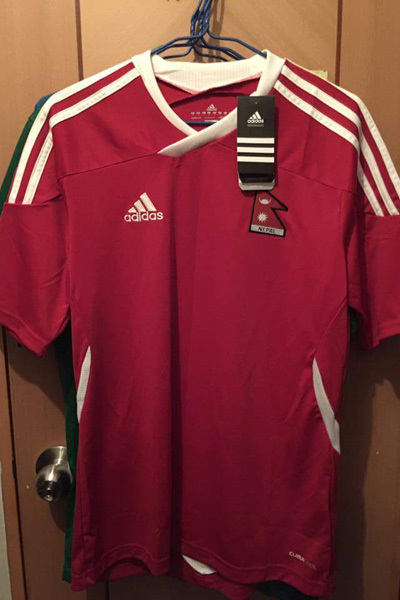 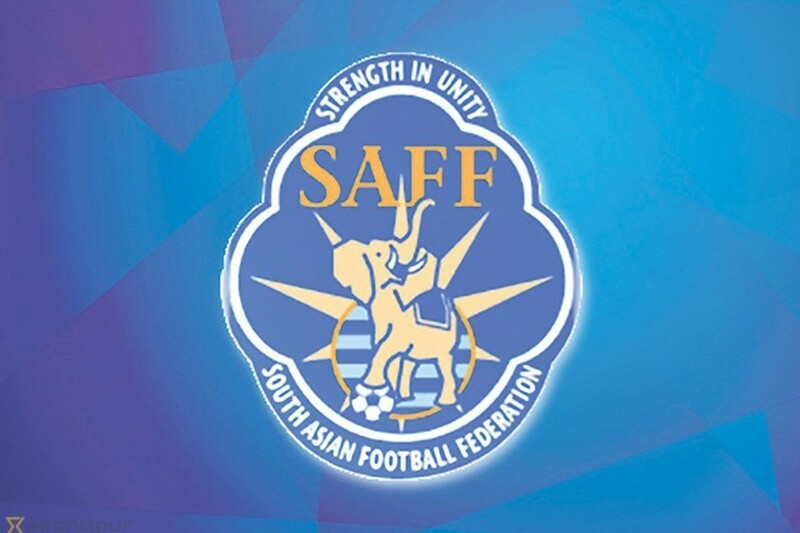 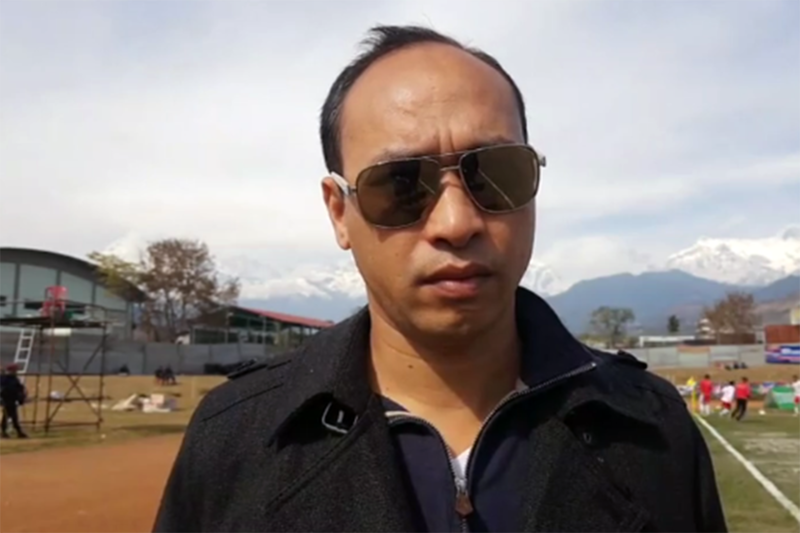 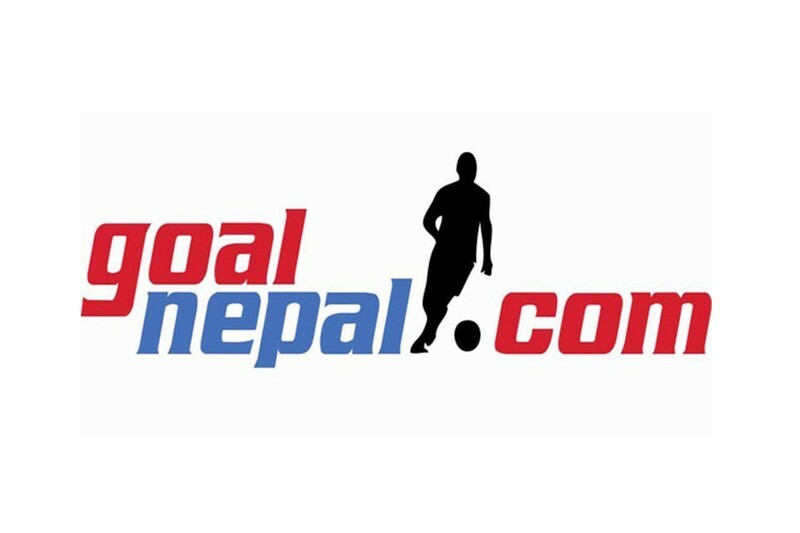 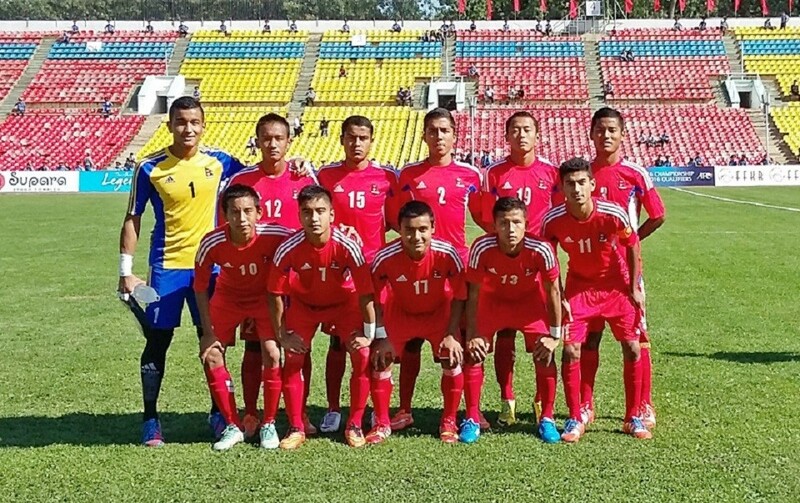 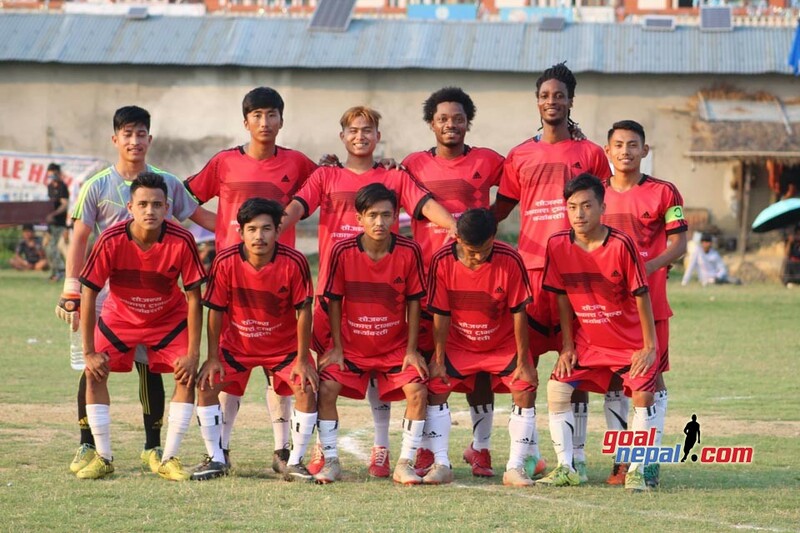 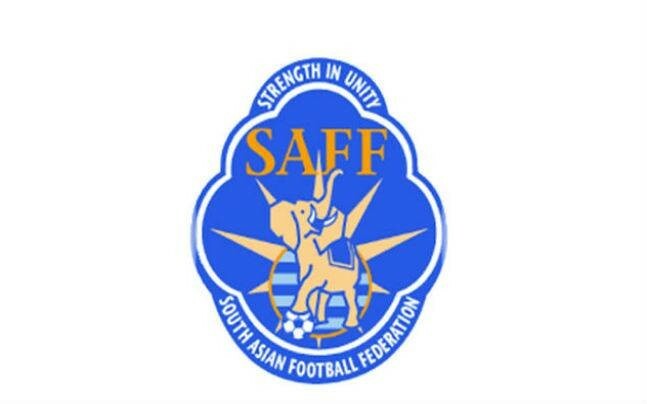 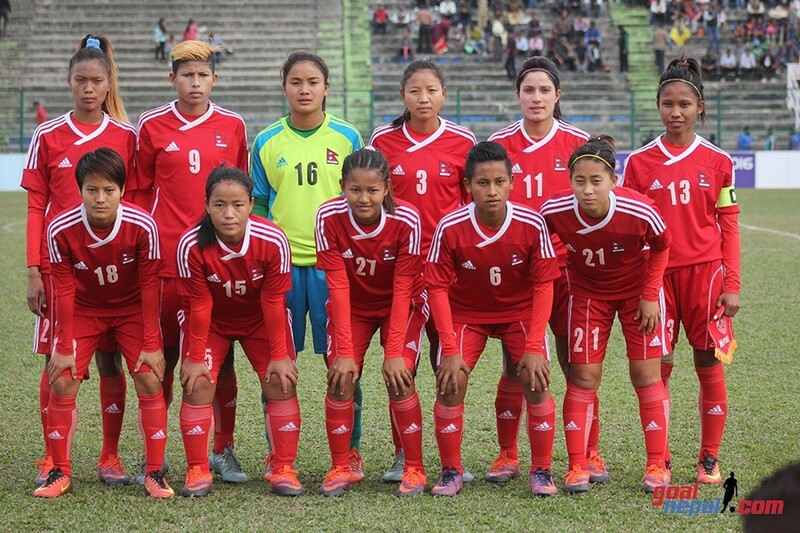 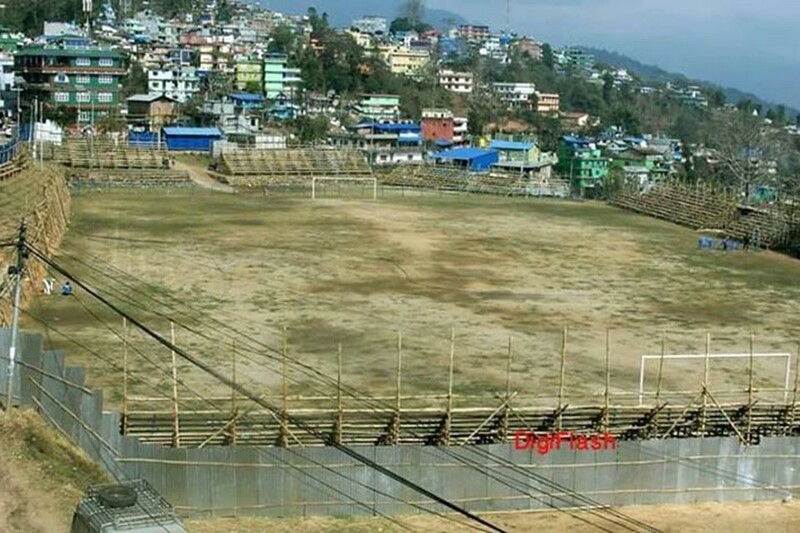 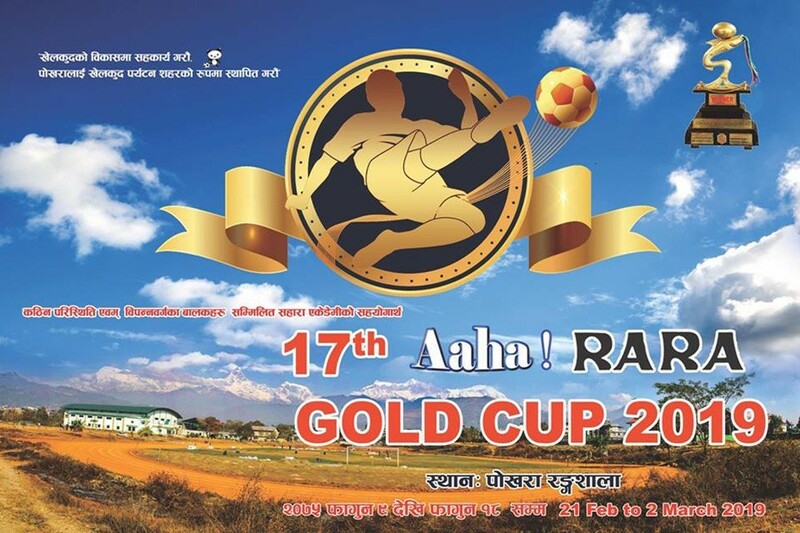 "We want to contribute to the development of Nepalese football. 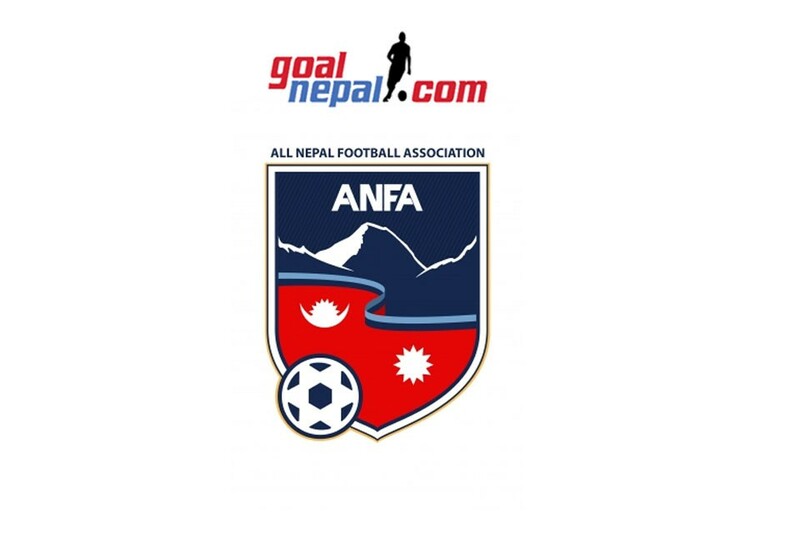 ANFA in Australia is taking solid shape and there are many passionate football fans who want to do something for Nepalese football. 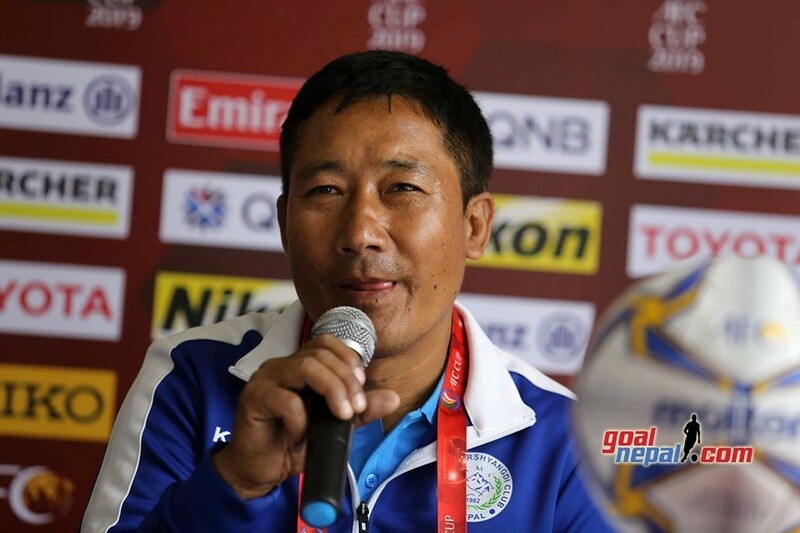 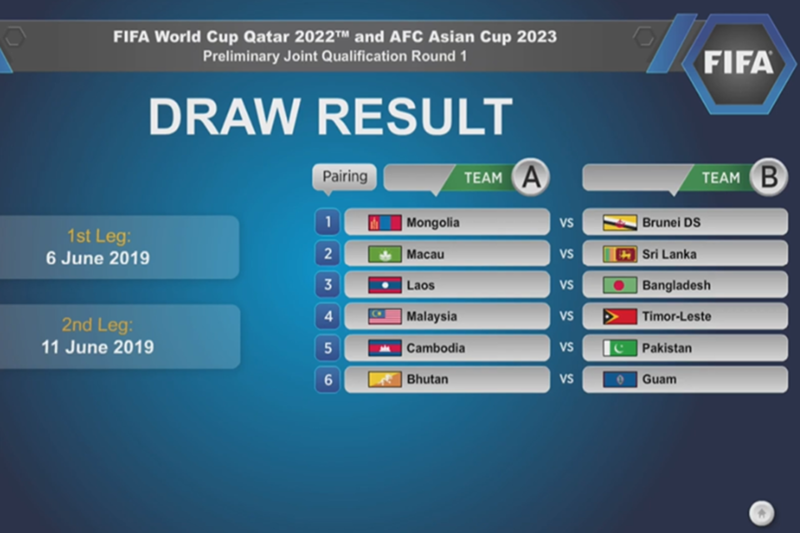 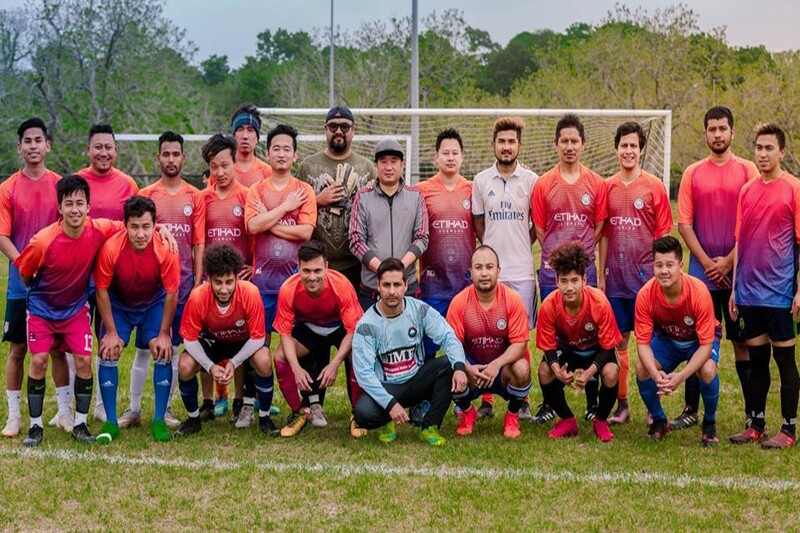 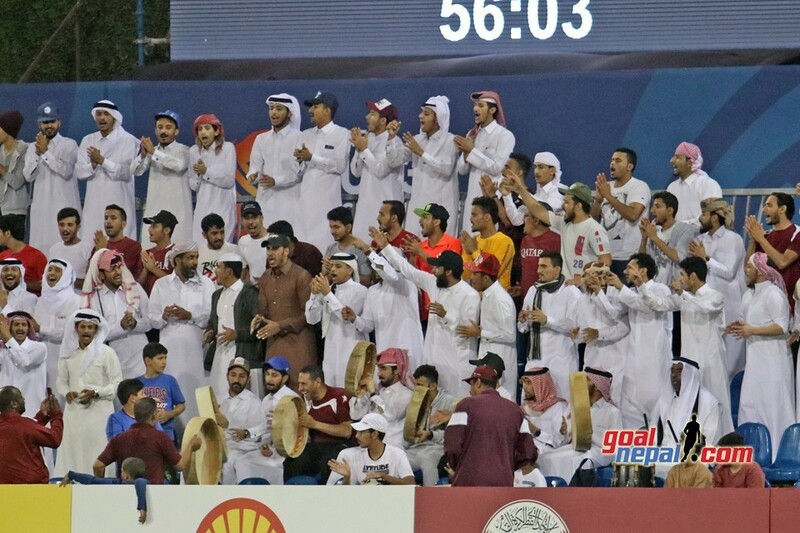 We seriously want to partner with ANFA here for the development of the game", said Batajoo, who resides in Sydney, Australia. 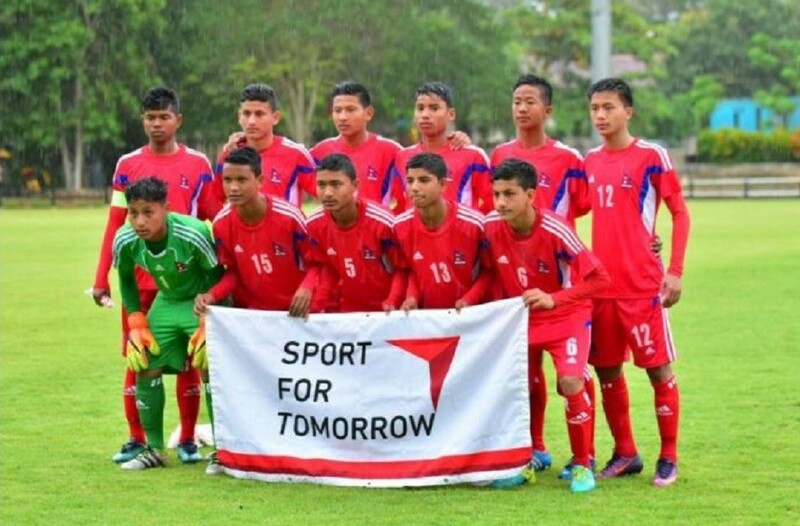 "Grassroots football, coaching exchanges program and scouting are some of the programs that we want to partner with ANFA. 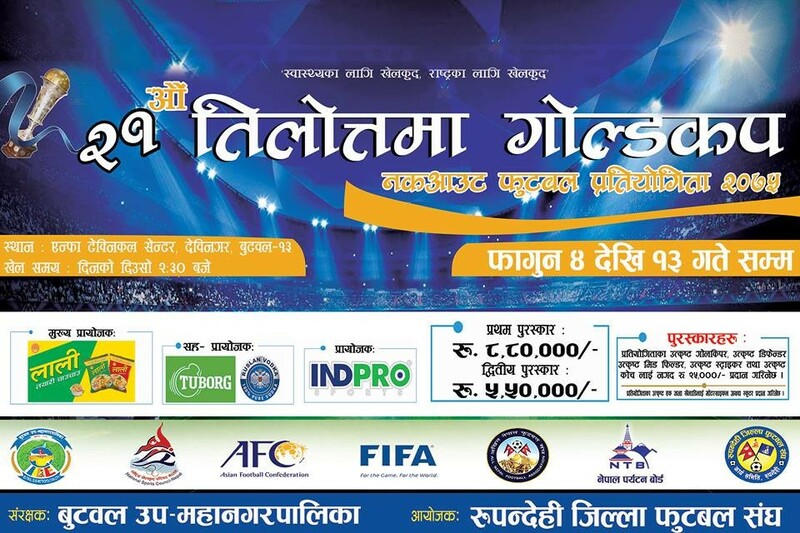 We are in discussion with the central body in Nepal. 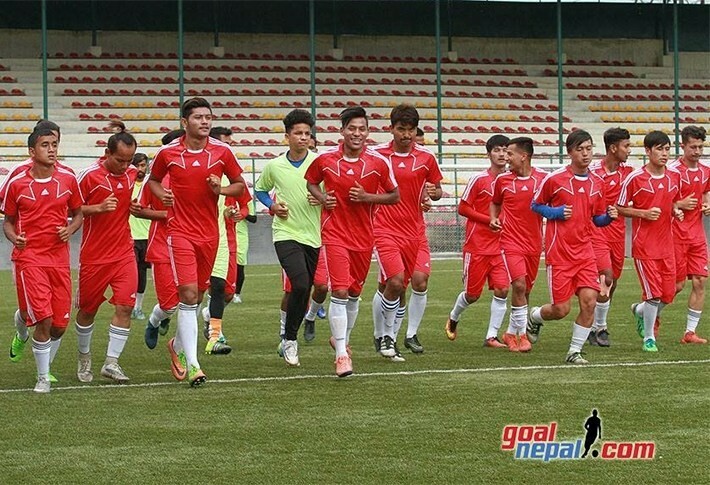 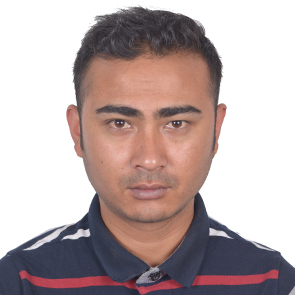 I hope we can do something for Nepalese football", he added. 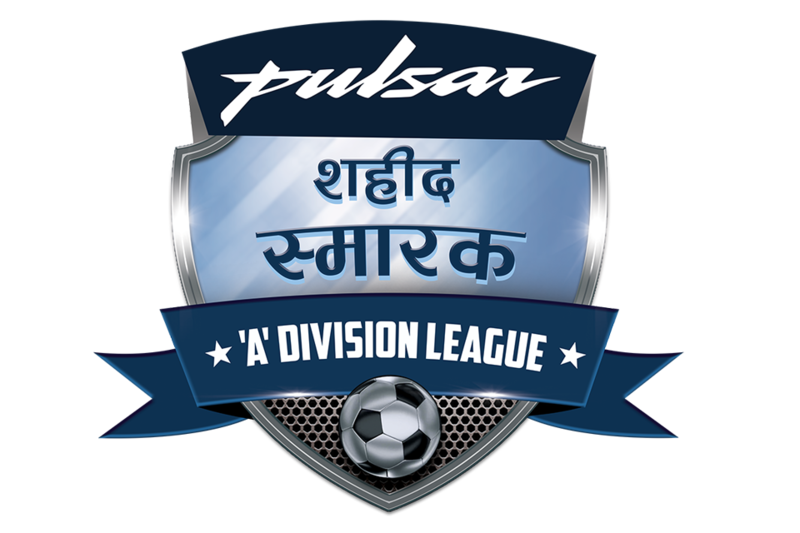 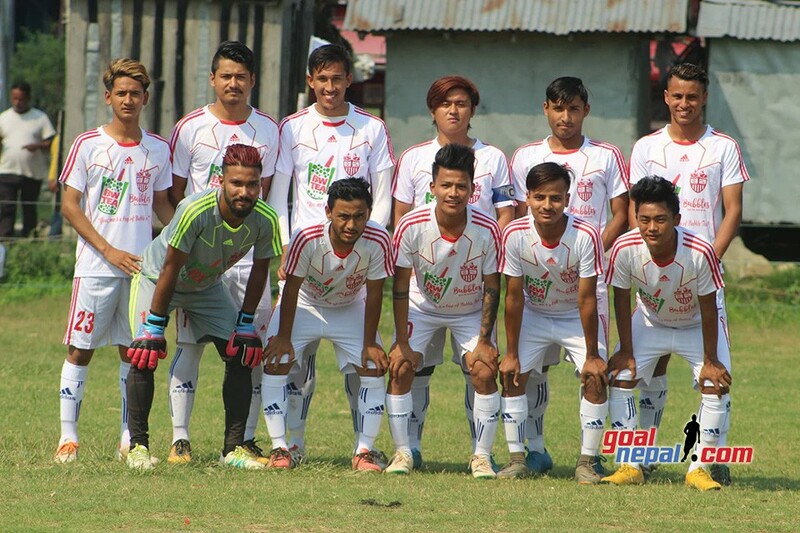 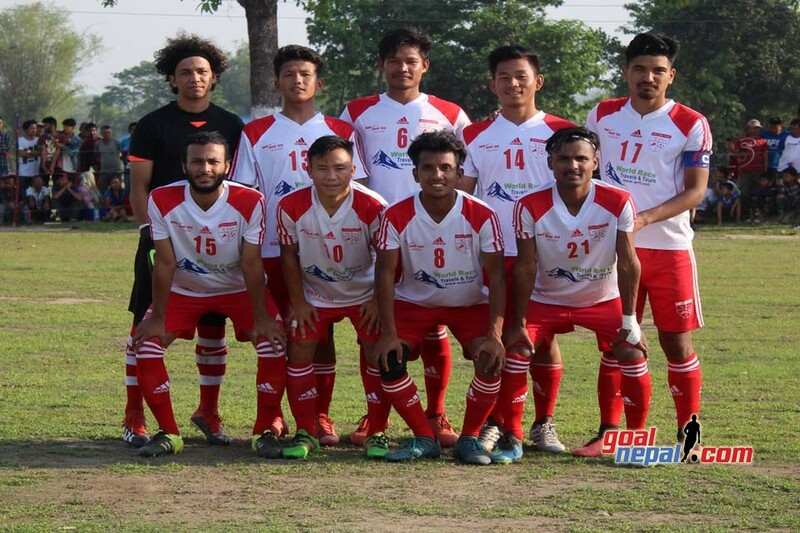 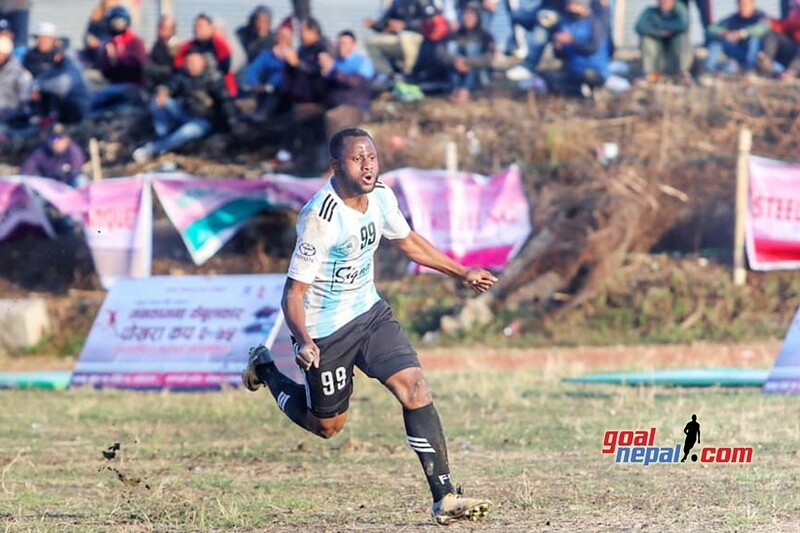 Next Mankamana Cable Car Pokhara Cup FINAL: Nepal APF Vs Dauphins Team - LIVE !